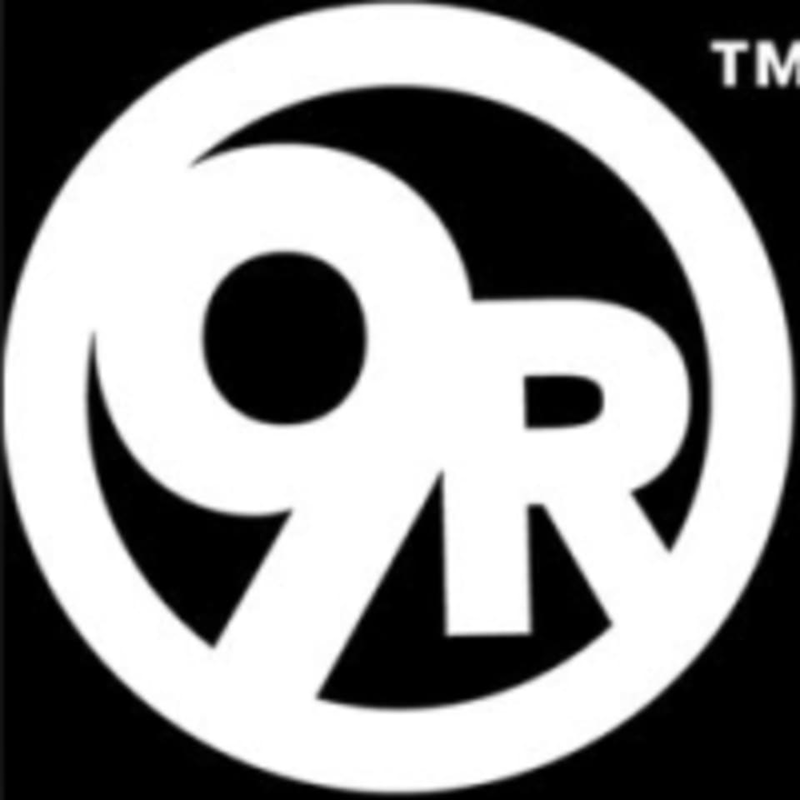 The 9Round Auckland CBD Studio is located at 7/27 Union St Street in Auckland 1010. Please note there is some construction taking place and so the best way to enter is via Union Street and please just walk through the Sugartree Lane arcade - at the end turn right and you will see the studio. Amazing as always! Love Dan and the team! Great trainer - helps with technique. Is encouraging. Makes me want to keep coming back! I love the variety of workouts - got me drenched in sweat! I must say this was my favourite class since doing 9Round. I love that the trainers corrected my form and really encouraged me. I would love to see more of this. It’s easy to try something and not know what you’re doing, but here I was able to get my technique right... well try to anyway! The instructor today was great! Dedicated and very helpful. Great class. Pushed myself to the point of vomiting. But the team there are nice and friendly and make sure you’ve got good form.